Instagram Strategy For Your Business. Building an email list is one of the best ways to build your business and get more sales. But the question is, how do you get those email subscribers? You can use many different marketing techniques to get people on your list by promoting your business and lead magnets on your website, social media, and on podcasts. In this episode of the show, I want to show you exactly how you can grow your email list with Instagram and how many opt ins you can expect to get with 1,000 followers. This episodes topic was submitted as a question by a listener of the podcast (@konrad_karlson). 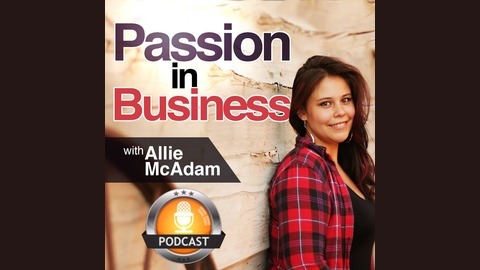 This episode is a part of the Passion In Business Podcast, a podcast dedicated to its listeners to provide unique and quality content. If you enjoyed this episode, have conc erns, or would like to provide constructive feedback please leave a review on iTunes or send an email to the host, Allie McAdam. Thank you for listening and, as always, keep killin’ it! 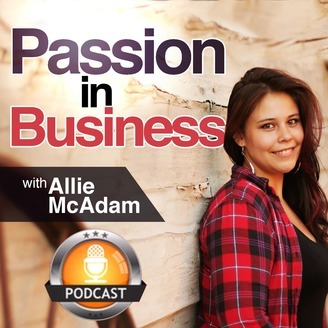 The post PIB154 – How to Effectively Grow Your Email List with Instagram appeared first on Allie Mcadam. PIB151 – What Is a Good Long Term Instagram Strategy?